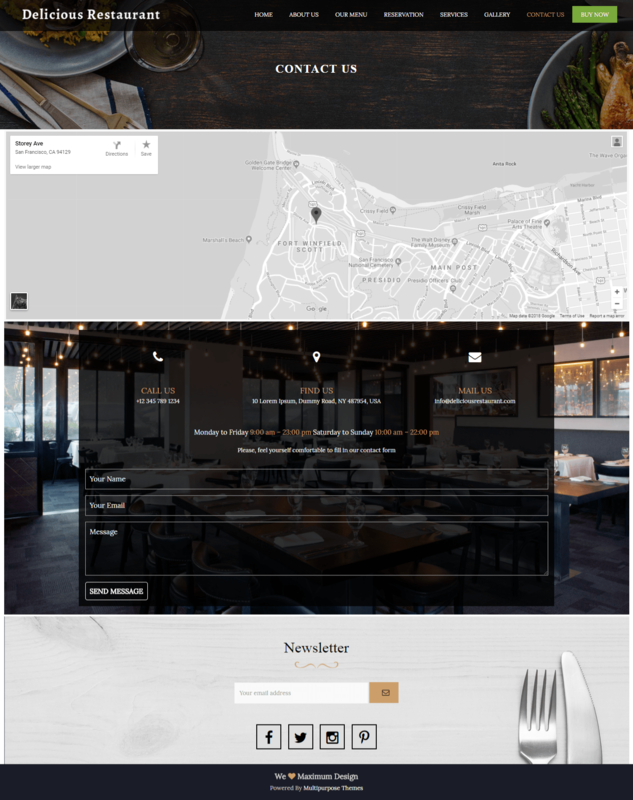 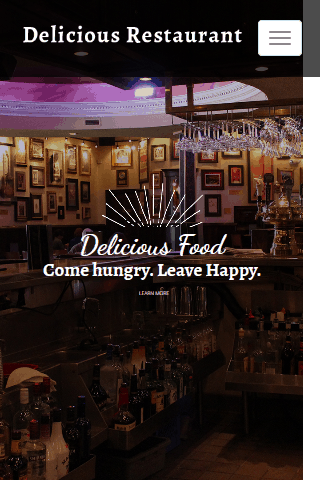 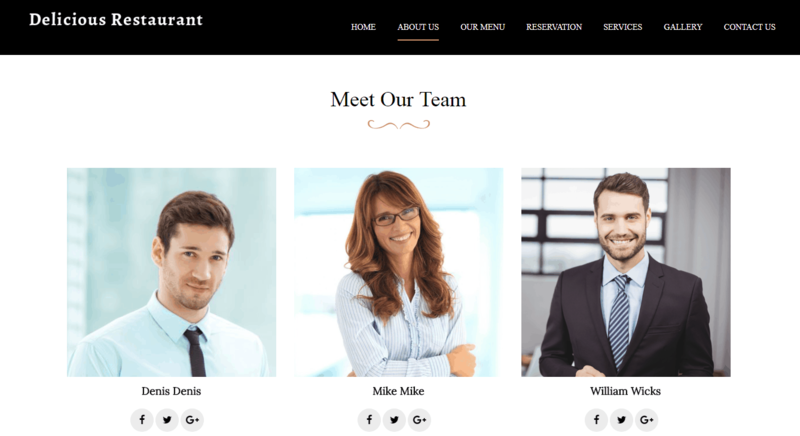 Delicious Restaurant Theme is Now Available in WordPress Themes!! 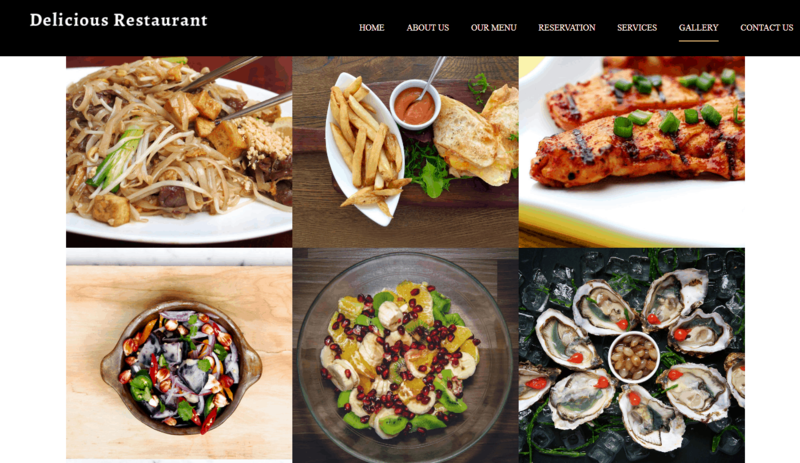 Let your website sparkle with sophistication with Restaurant Responsive WordPress Themes. 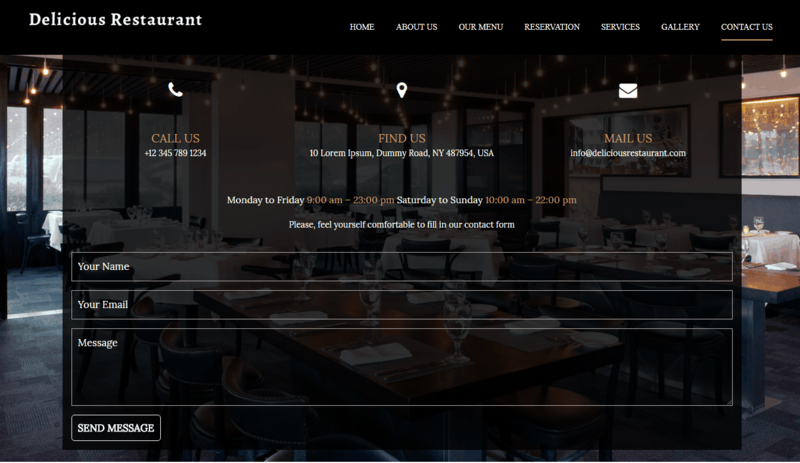 Delicious Restaurant looks amazing on any mobile devices due to its sharp design and fluid layout. 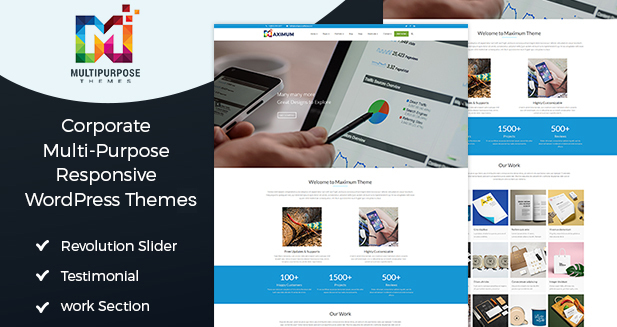 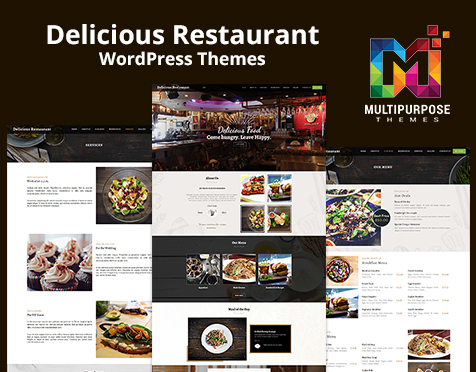 Delicious Restaurant – Multi-Purpose Responsive WordPress Themes comes with Sticky Menu. 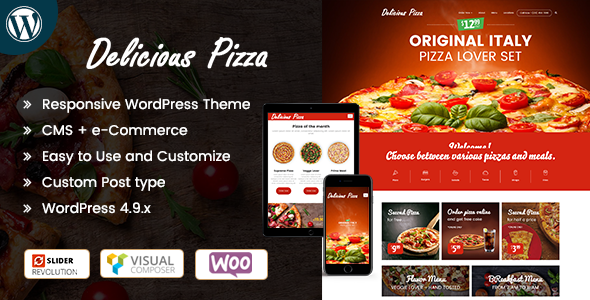 To drive more activity to your online store, our Responsive WordPress Theme include different online networks and sharing buttons. 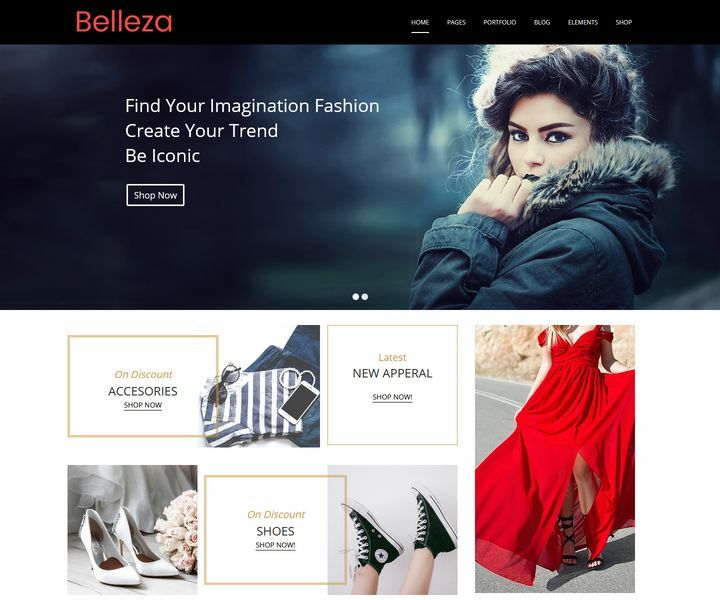 This will give your buyers a chance to follow you on social media networks and share your items with their friends online.  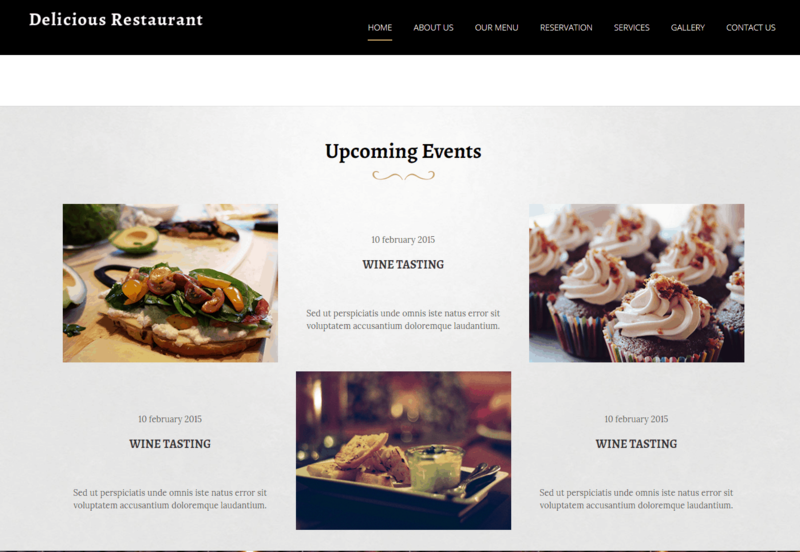 Delicious Restaurant – Multi-Purpose Responsive WordPress Themes comes with the Upcoming Events Section.